Baltic Hotel Promenaadi has 35 rooms. Most of them have balconies with a beautiful sea view. The new building has 29 rooms with sea view and balconies – 1 Family, 1 Single and 27 Double or Twin. From the first floor balconies it’s possible to access directly to the promenade. The other 6 rooms are in the historical villa – 2 Single, 2 Double or Twin and 2 Suites. All rooms are equipped with shower, hairdryer, phone, LCD TV, SAT-TV. Suites have a bath tub. Free Wi-Fi is available in all hotel areas. All rooms are non-smoking. Handicap-accessible and allergen-free rooms are also available upon request. Accommodation price includes the breakfast buffet. 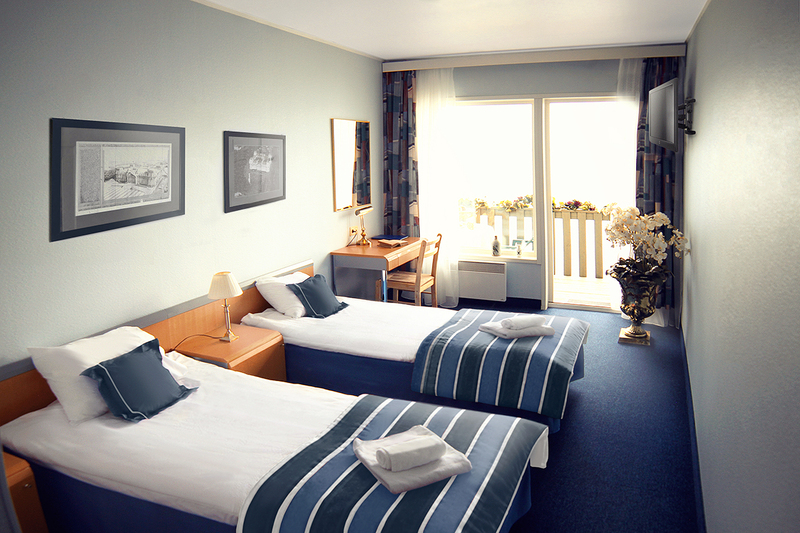 The hotel has 29 Double or Twin rooms. 27 of them are located in the new building and with a sea view and balcony, and 2 rooms are located in the historical villa and have a parkland view. From the first floor balconies it’s possible to access directly to the promenade. The rooms are equipped with: 2 single beds or 1 double, bathroom with shower, hairdryer, phone, LCD TV, work desk with chair. 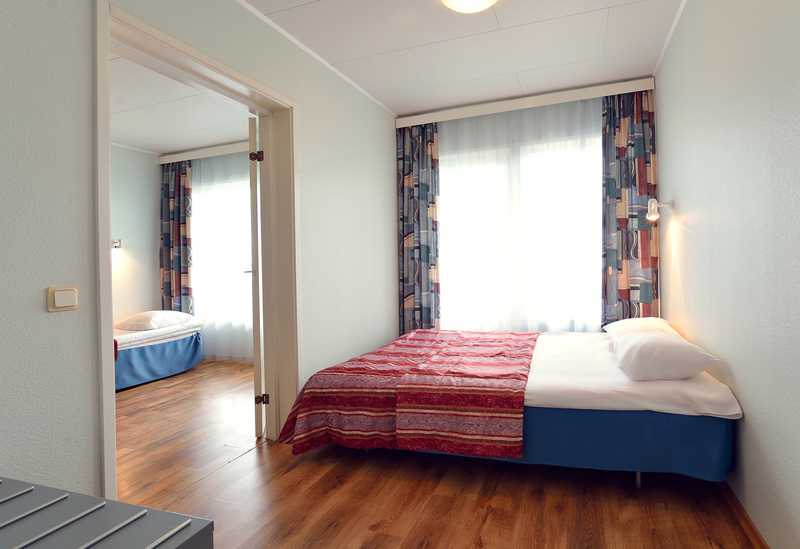 Room size – 20 m². Family room has two bedrooms. It is located in the new building on the ground floor and has a sea view and balcony. Due to equipment and choice of materials, the room is handicap-accessible and allergen-free. The room is equipped with: 2 single beds and 1 double, bathroom with shower, hairdryer, phone, LCD TV, work desk with chair, kettle and fridge. Room size 31 – m². Two children up to 11 years old stay free in the same room with the parents. 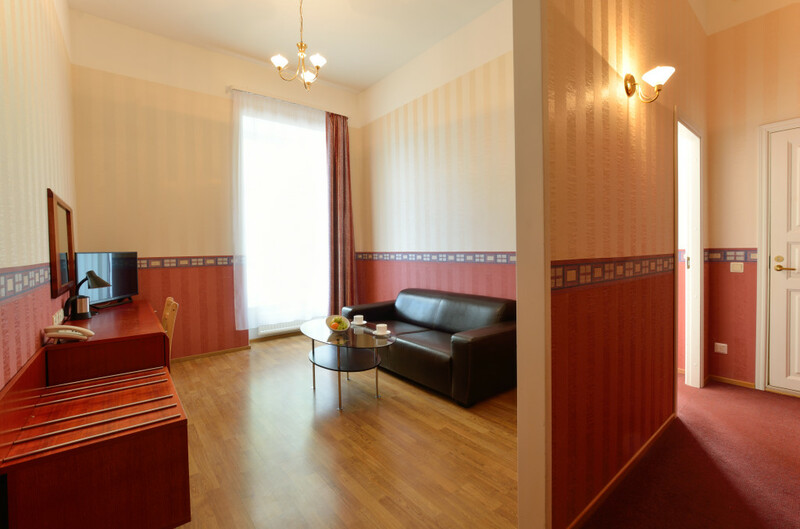 Spacious two-room Suites are located in the historical part of the building. One room is used as a bedroom and the second room as a living room. 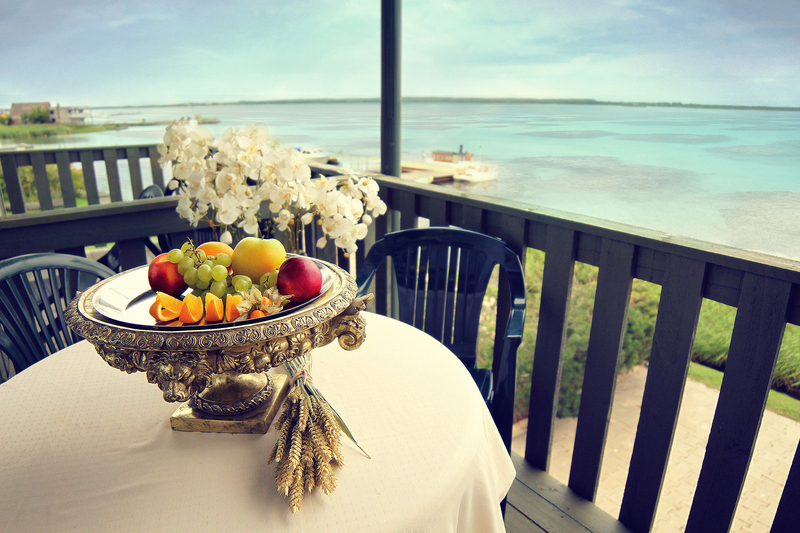 Suite has a partial sea view, a view to the promenade and the old town. The rooms are equipped with: 1 double bed, bathroom with bath tub, hairdryer, bathrobes and slippers, phone, LCD TV in both rooms, work desk with chair, couch, fridge, kettle, coffee and tea. Room size – 35 m². 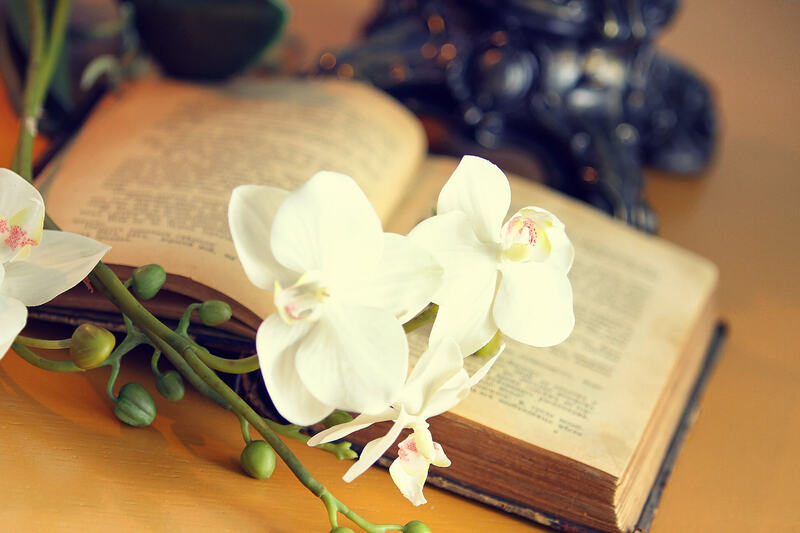 The hotel has 3 Single rooms – 1 is located in the new building and with a sea view and balcony, and 2 rooms are located in the historic villa and have a parkland view. The rooms are equipped with: 1 single bed, bathroom with shower, hairdryer, phone, LCD TV. Room size – 14 m². Check rooms availability and rates on our homepage online-booking system. Room rate includes breakfast buffet, wireless Internet access and parking. Coffee breaks prices are per person. 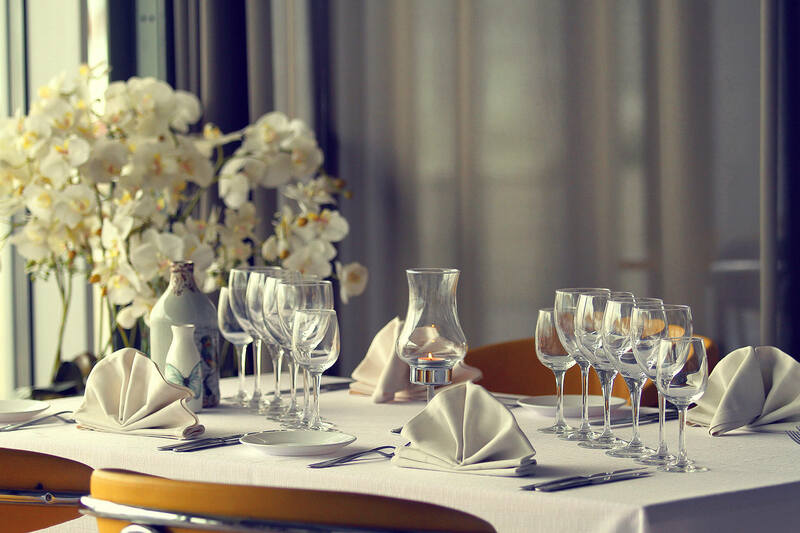 See our Group Menu and find out about special conference packages. The hotel has Finnish sauna with a spacious sitting room and large hot tub. The cozy sitting room allows pleasant relaxation with friends. Choice of snacks and drinks is available. 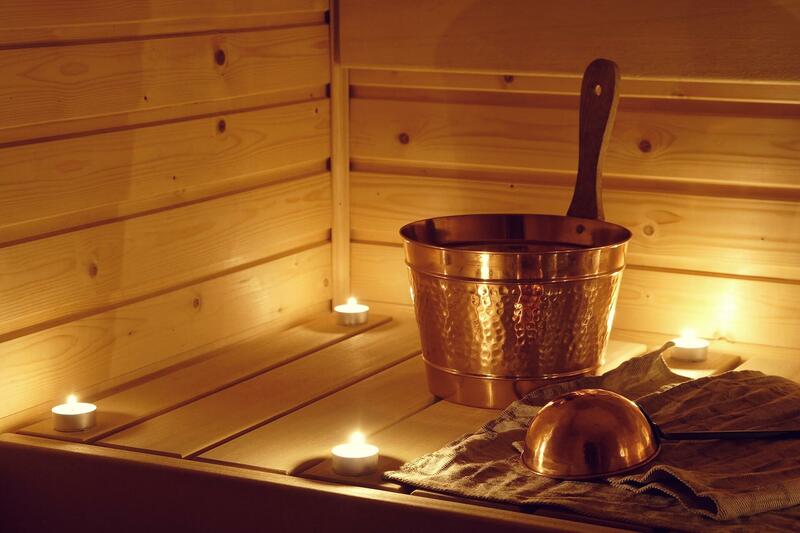 Sauna rate – 20.-€/ per hour for up to 6 persons. Extra person – 4.-€/per hour. Rate includes VAT. Promenaadi restaurant offers you the fantastic sea view, professional and friendly service. Please contact us for event planning and special offers for groups.